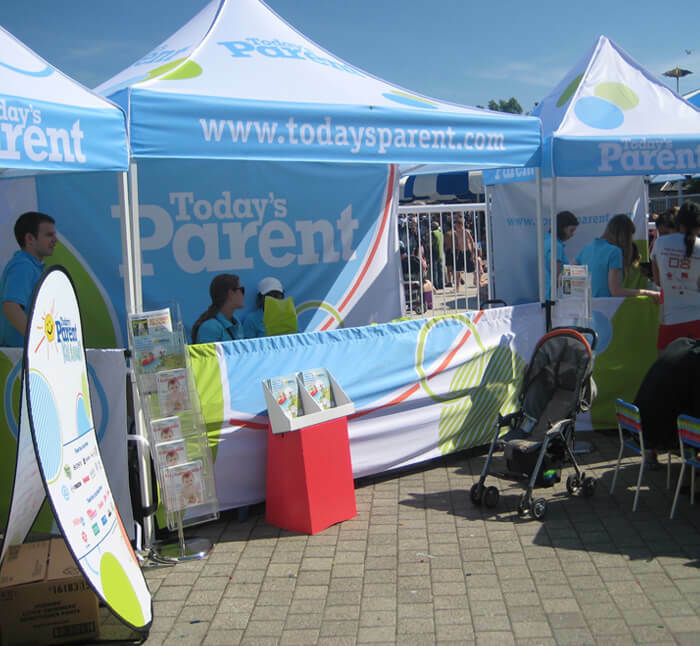 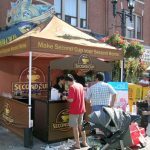 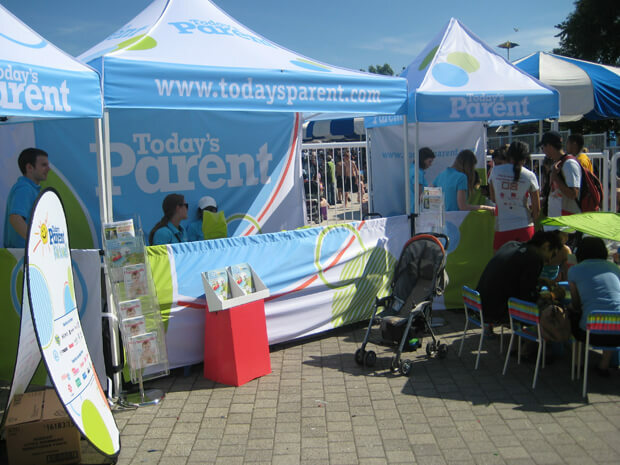 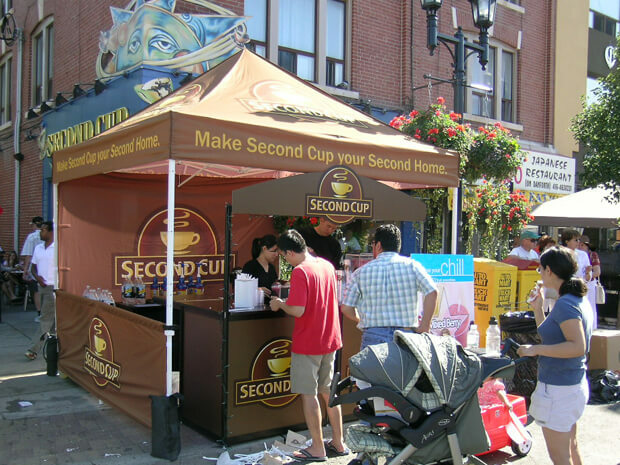 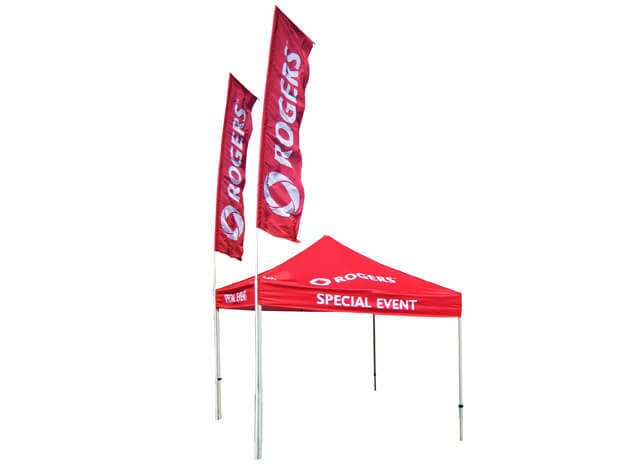 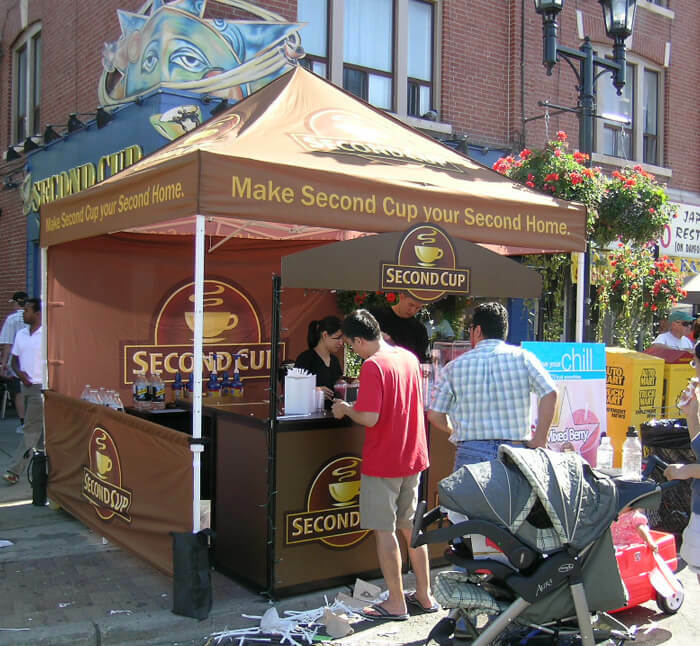 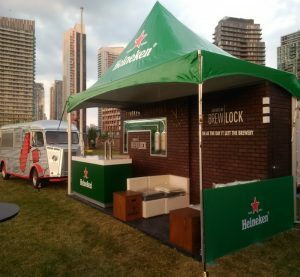 Promote your brand name and message with a Classique 2 K-Series at your next event or brand activation. 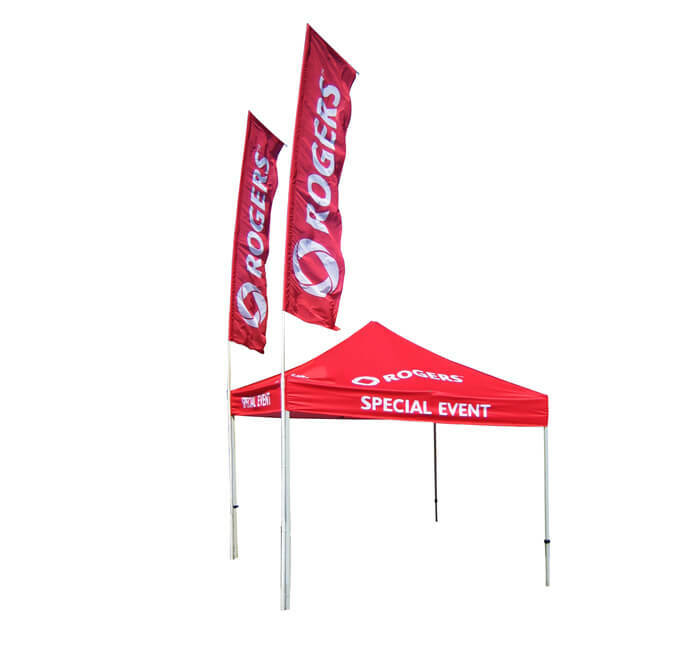 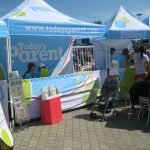 The Classique 2 K-Series Tent features a steel frame, push pins, reinforced plastic connector brackets and footpads, as well as a fully custom printed top. 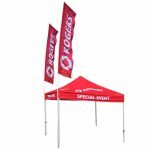 As a lightweight, foldable structure, you can bring it anywhere and set it up easily.